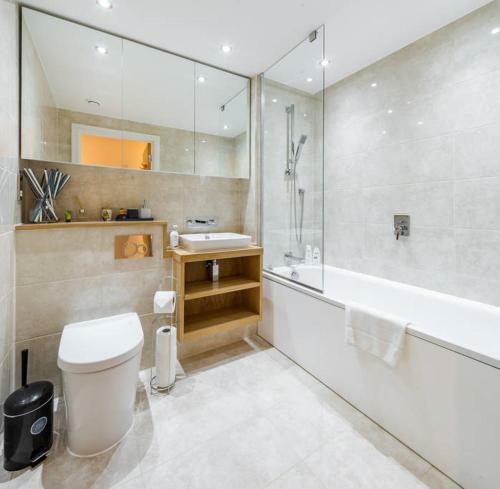 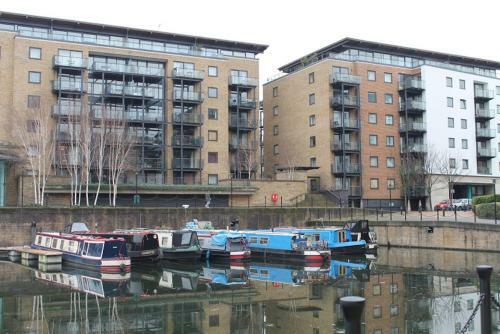 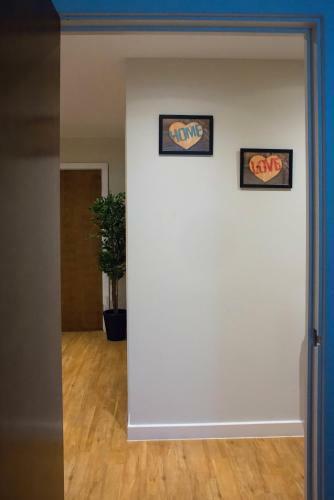 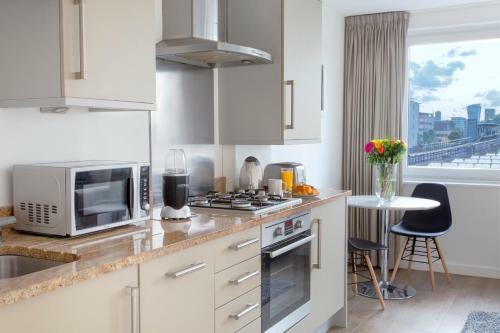 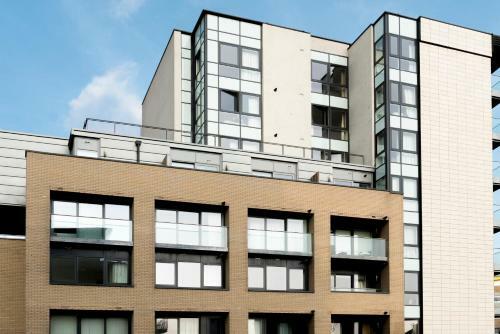 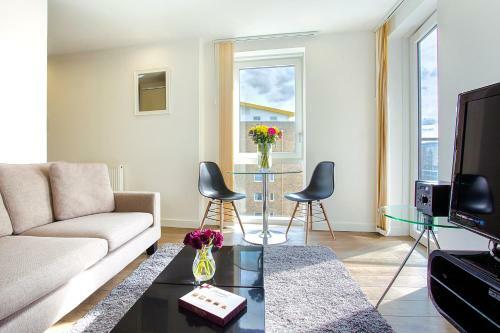 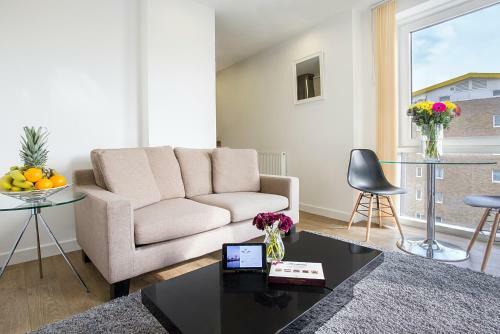 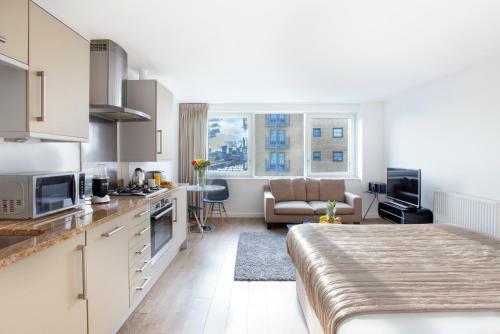 Located 2.7 km from Victoria Park and 2.7 km from Brick Lane John Nash Apartments is an apartment with free WiFi and units fitted with a kitchen. 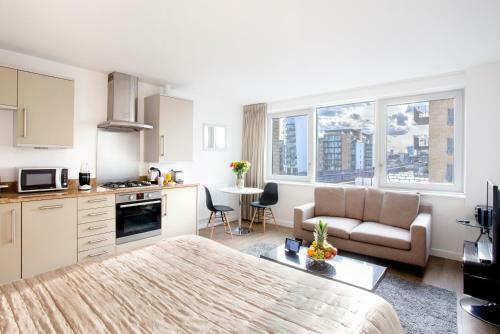 Each unit is fully fitted with a washing machine a flat-screen TV a sofa and wardrobe. 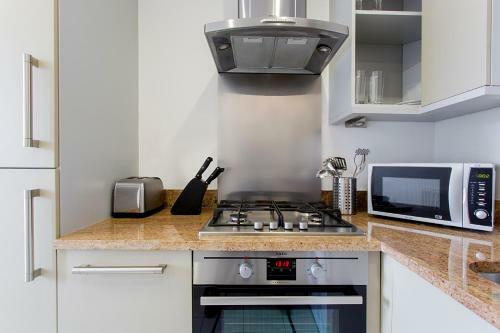 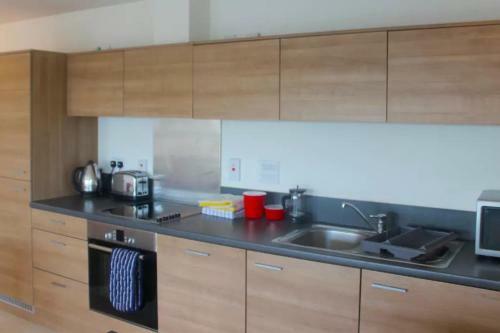 A dishwasher and oven are also offered as well as a kettle. 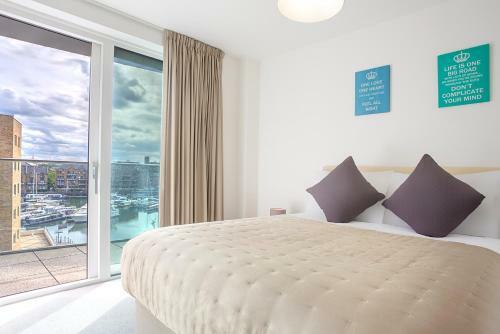 Tower Bridge is 2.8 km from John Nash Apartments while Tower of London is 3 km away. 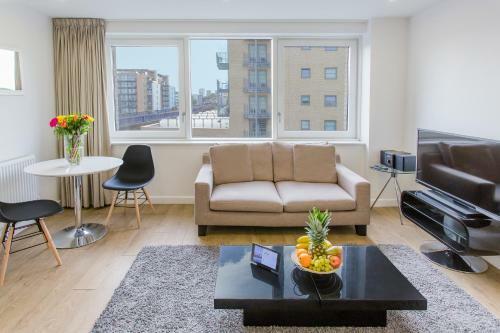 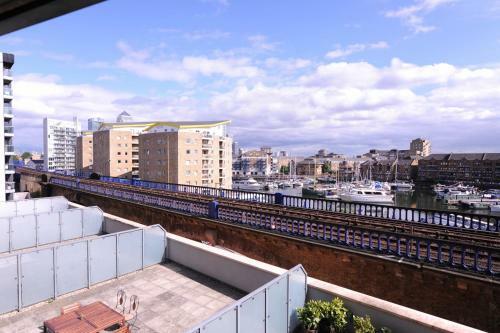 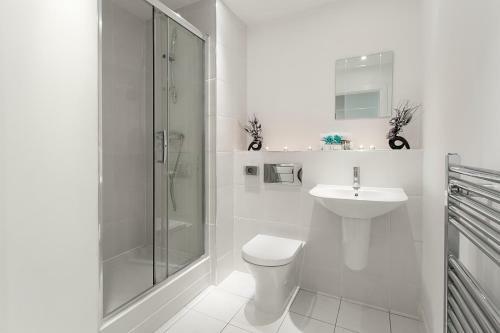 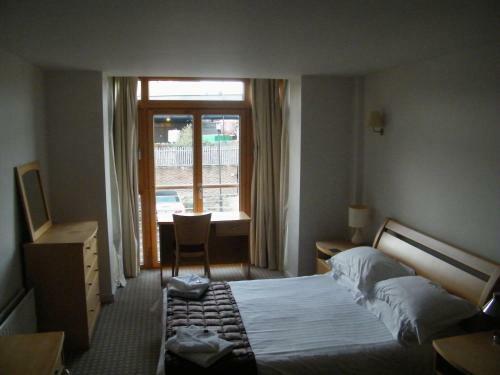 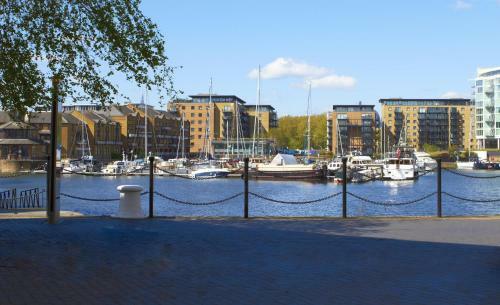 The nearest airport is London City Airport 6 km from the accommodation.